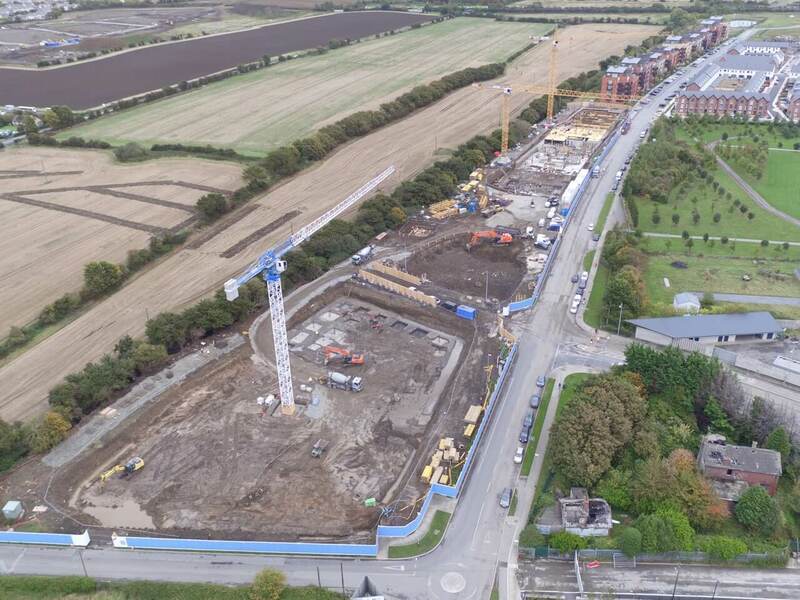 Twinlite has entered into a forward sale agreement with a fund advised by Tristan Capital Partners for the Trinity Collection – a private rental sector (PRS) project of 372 units currently under construction in Clongriffin, Dublin 13. The units are spread over three blocks, benefit from 408 car parking spaces and will include dedicated tenant facilities. Construction has commenced on site with the first delivery in Q1 2020. Twinlite will take a minority equity stake in the completed project. Tristan Capital Partners are a pan-European real estate investment manager with over €9bn under management. Twinlite were advised by Byrne Wallace and Matheson. Tristan were advised by Maples Calder, PWC, Hooke & MacDonald and Malcolm Hollis. Activate Capital are financing the development phase and were advised by McCann Fitzgerald. © 2018 Twinlite Services Ltd. All Rights Reserved. 'Twinlite' & 'Quality In Our DNA' are registered trademarks of Twinlite Services Limited.